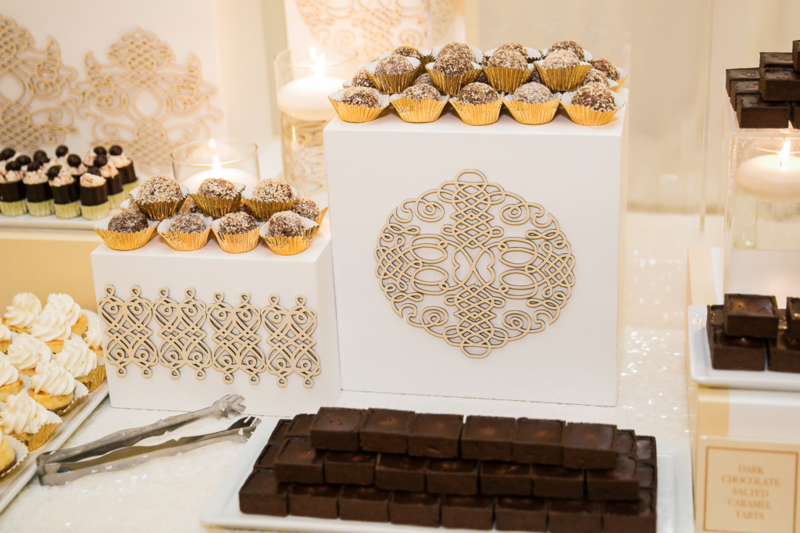 SPECTACULAR DESIGN! 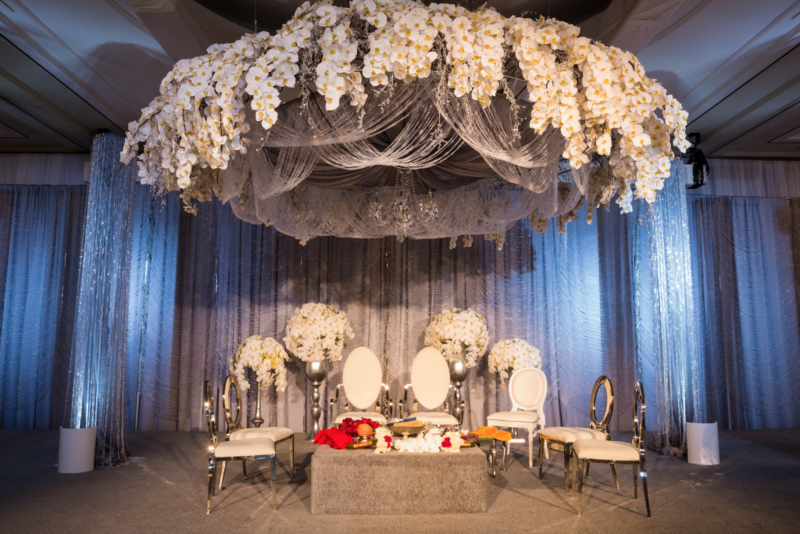 Have you ever seen such a luxurious mandap? 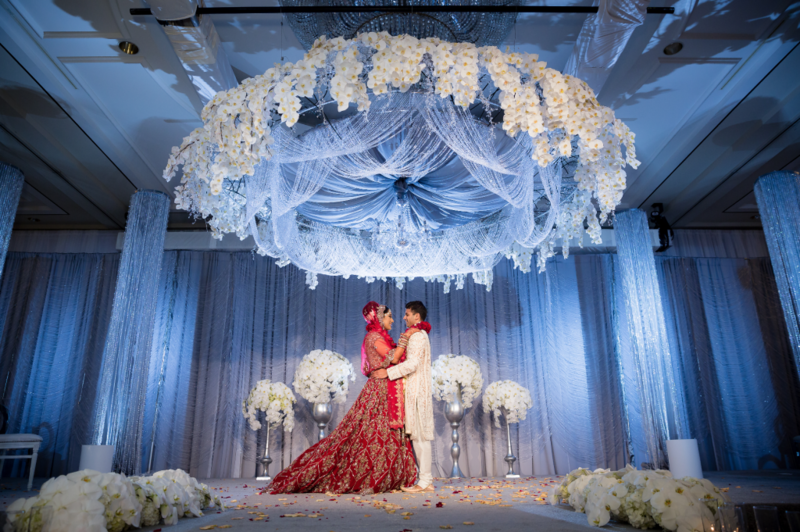 Toral & Neelay’s three-day celebration culminated with their wedding ceremony underneath this ornate work of art, set in the Renaissance Indian Wells Resort ballroom. 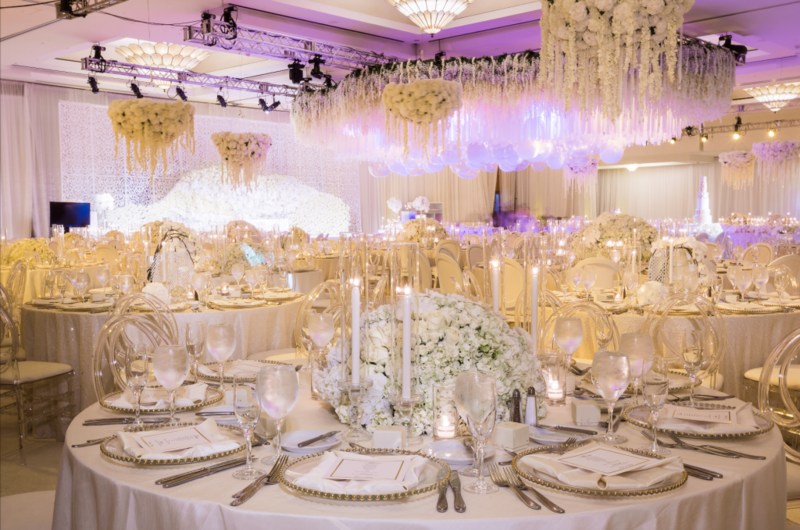 Day 3 was inspired by the magic of Dubai and to create this environment, we worked alongside the bride and Shawna Yamamoto Event Design to execute this installation — an extravagant floral chandelier draped in crystals and hanging phalaenopsis orchids. 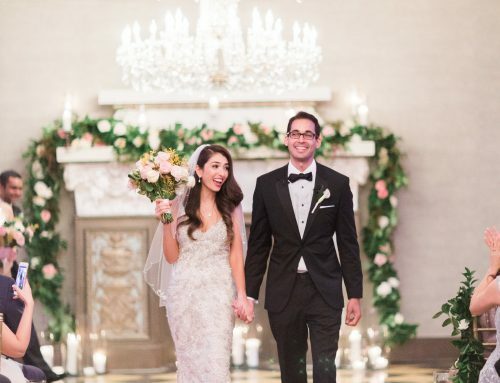 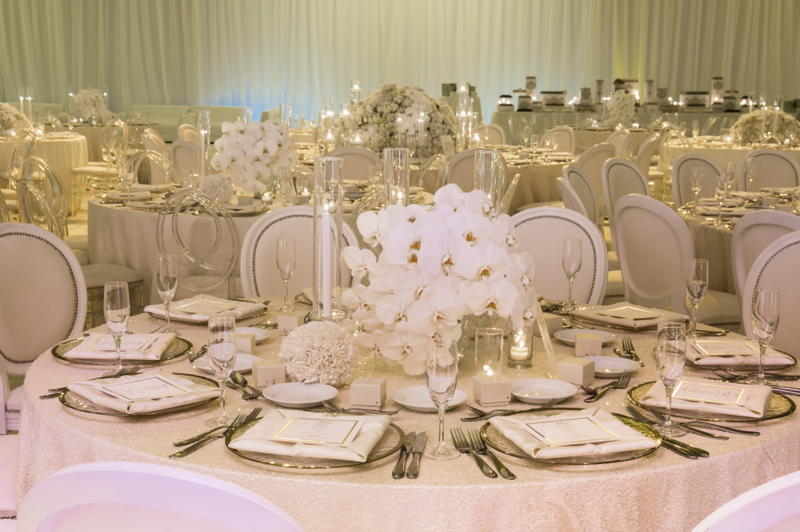 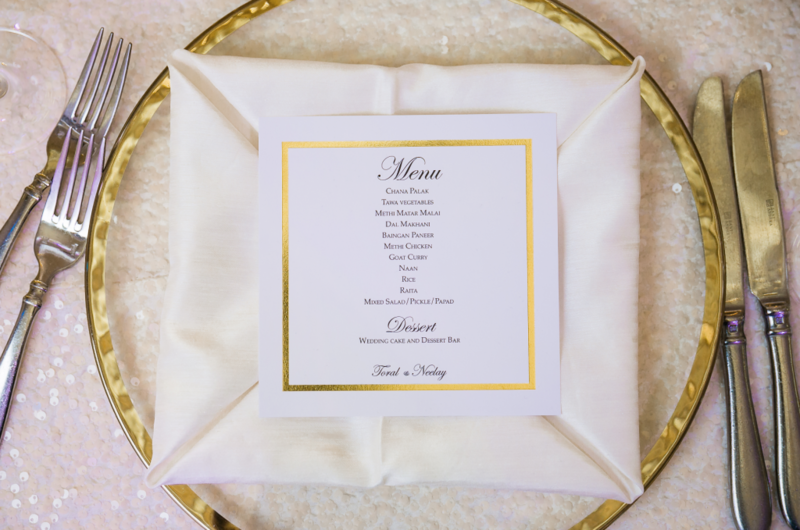 The reception was yet another design MASTERPIECE — a true, White Wonderland! 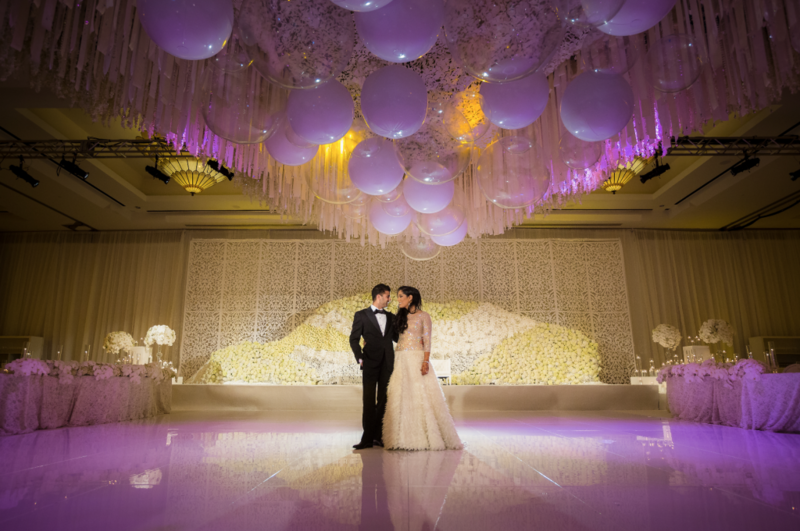 Floral chandeliers in abundance, sequined linens, golden candlelight and yet another, absolutely magical installation of florals and balloons draped from the ceiling with a stunning floral backdrop center stage. 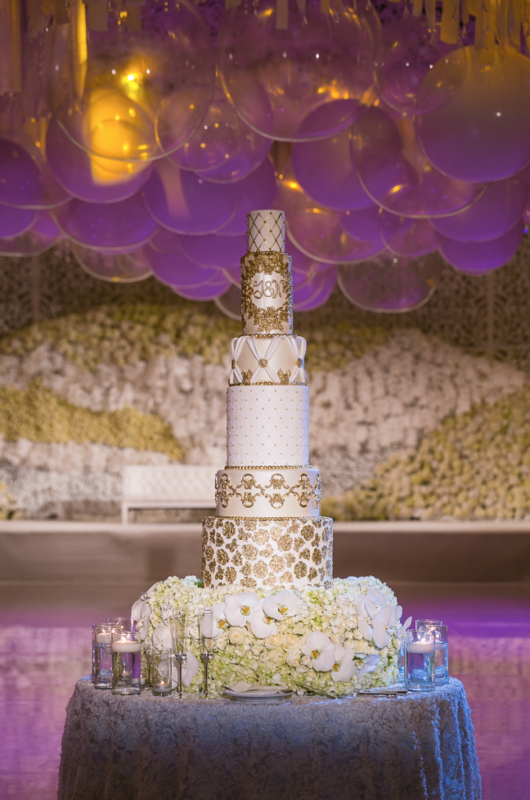 What a unique and beautiful celebration for two people so in love! 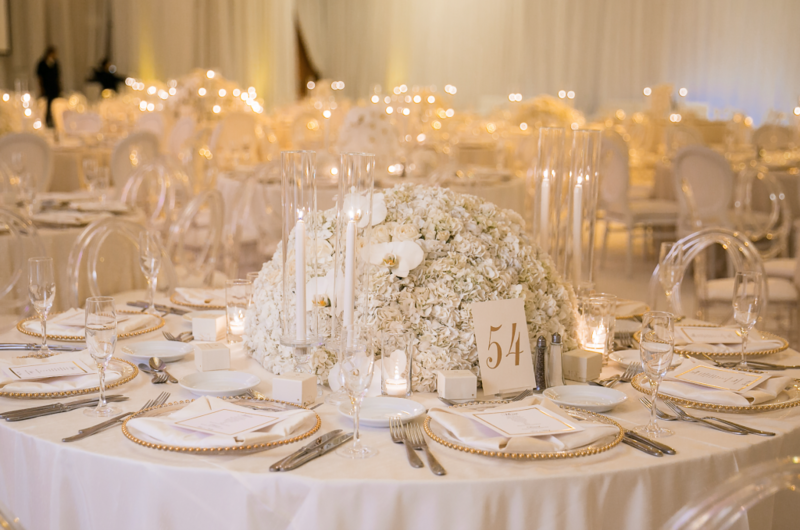 As always, it was such a pleasure to work with a dream team of vendors to make this stunning wedding come to life! 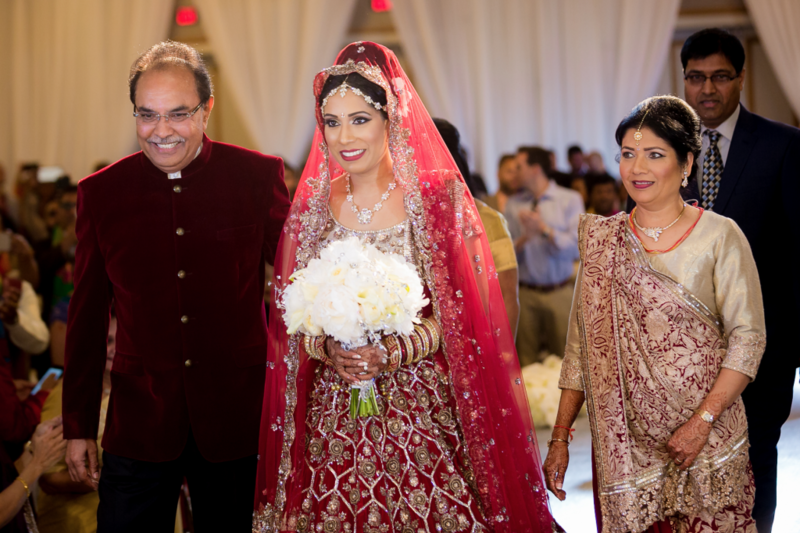 Thank you to all of these wedding professionals for creating a show-stopping affair for Toral & Neelay! 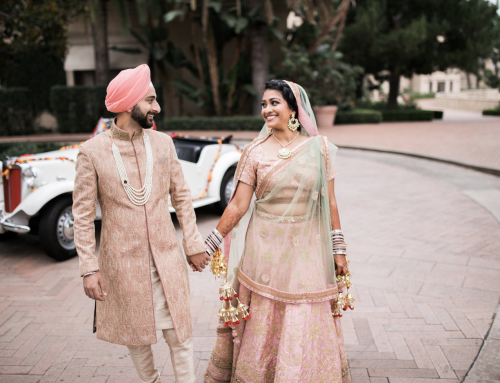 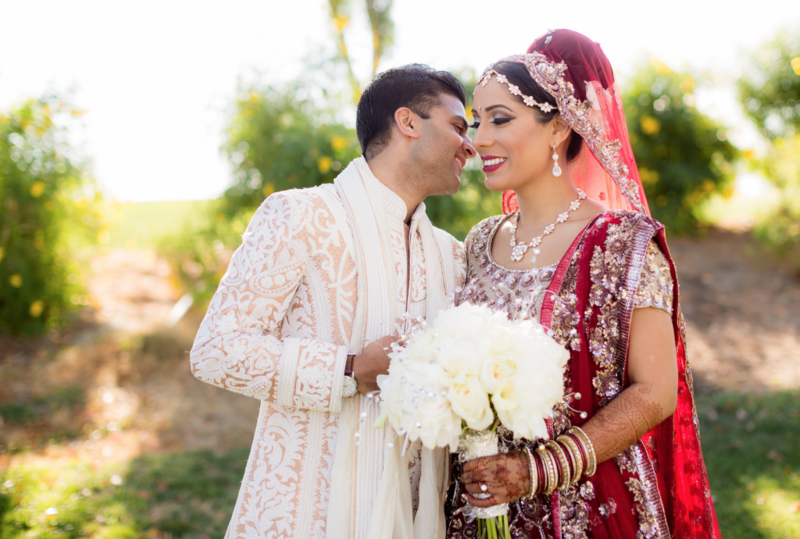 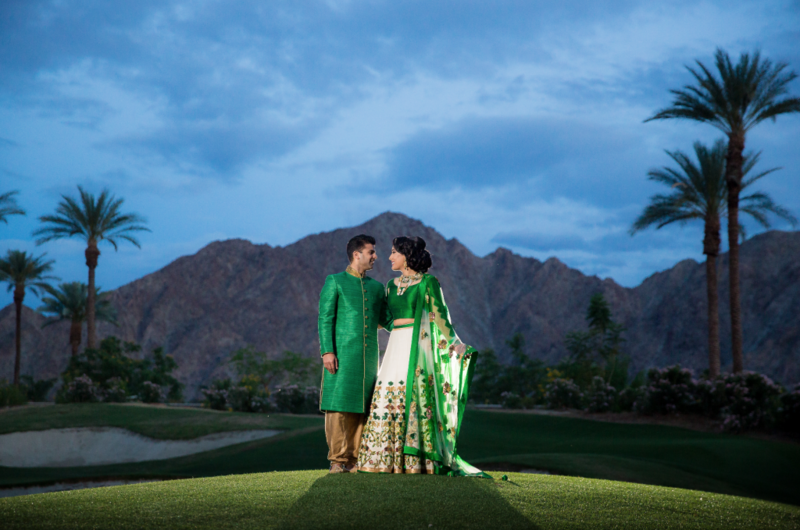 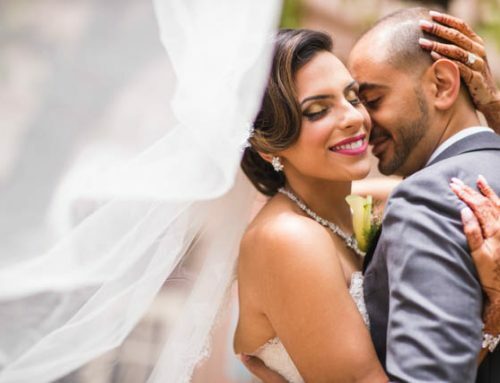 See MORE from Toral & Neelay’s 3-Day Wedding Celebration!